Strata wanted an A5 flyer that reflected the design of their business cards. Tim Marris came to us for a new business card design. 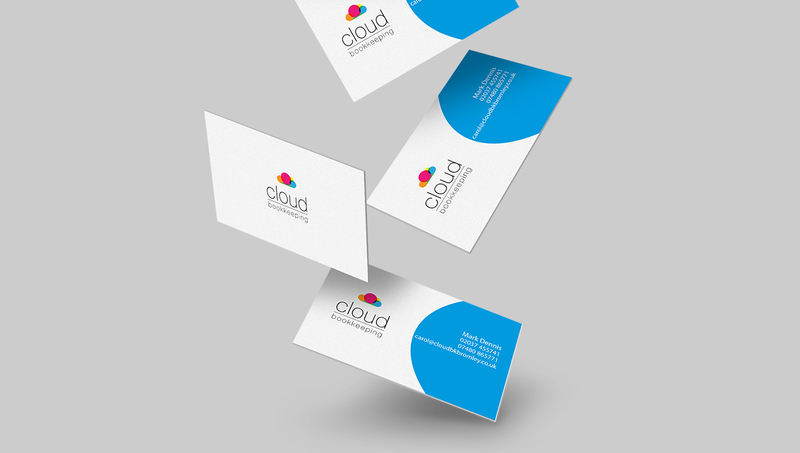 We designed the card around his existing logo and he chose the image from our image library.